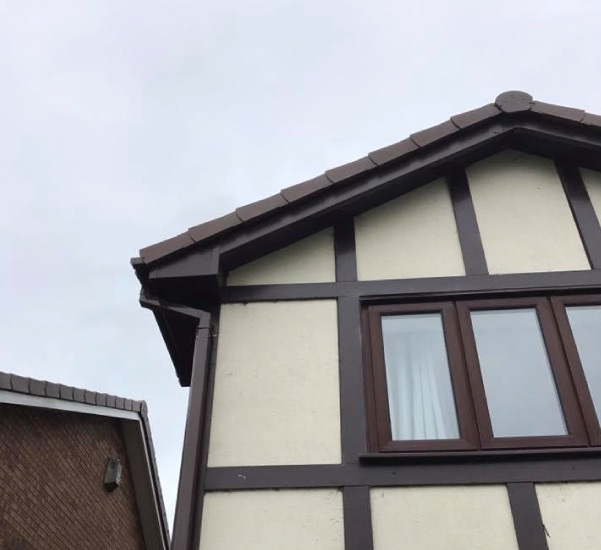 Providing the very best rooflines across Oldham. 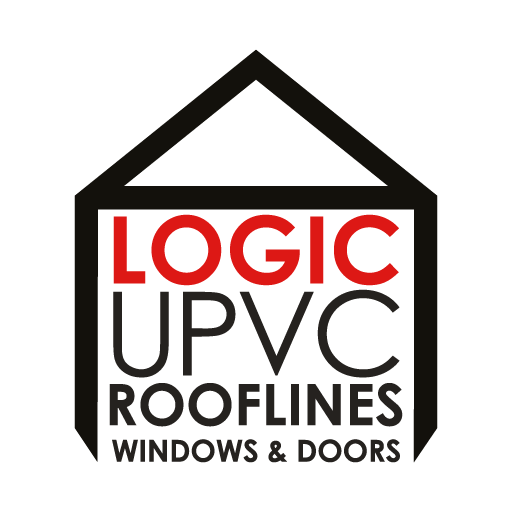 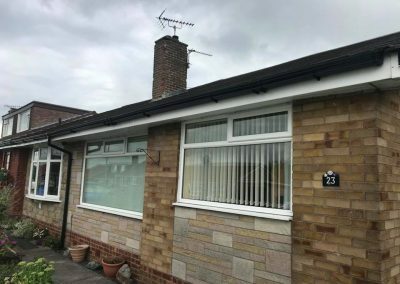 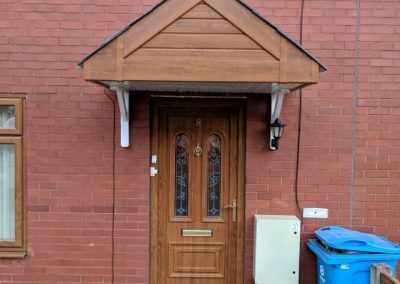 Logic UPVC has been installing a wide range of uPVC products to enhance your homes roofline including fascias, soffits, gutters, cladding and much more. 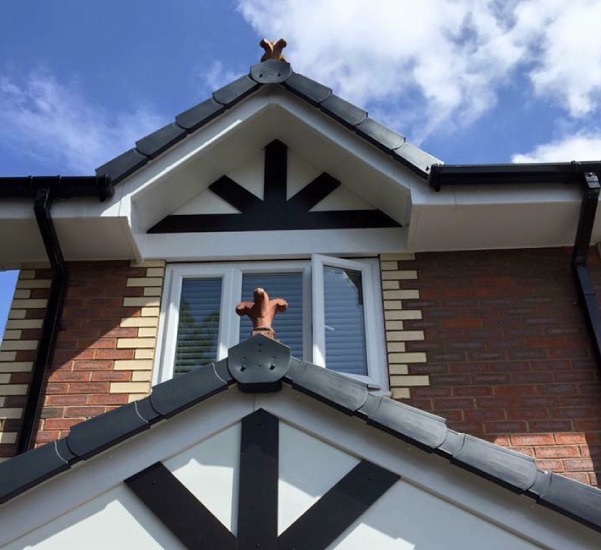 Only using the best products that have been proven to stand the test of time we are highly skilled at installing and maintaining your roofline. 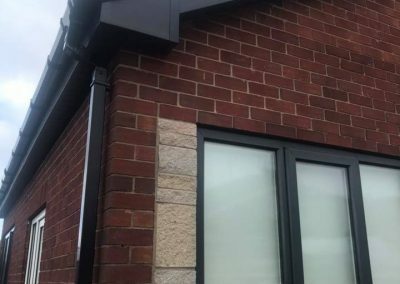 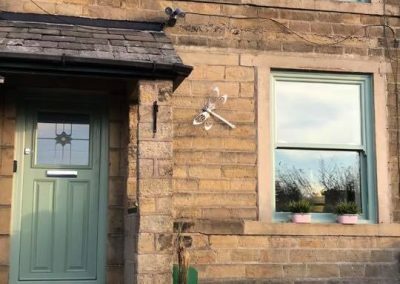 We have over 20 years experience which is why we come highly recommended by our customers so when you choose Logic UPVC to upgrade or replace roofline you can rest assured that the work you receive will be of the highest quality.